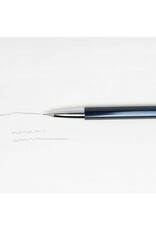 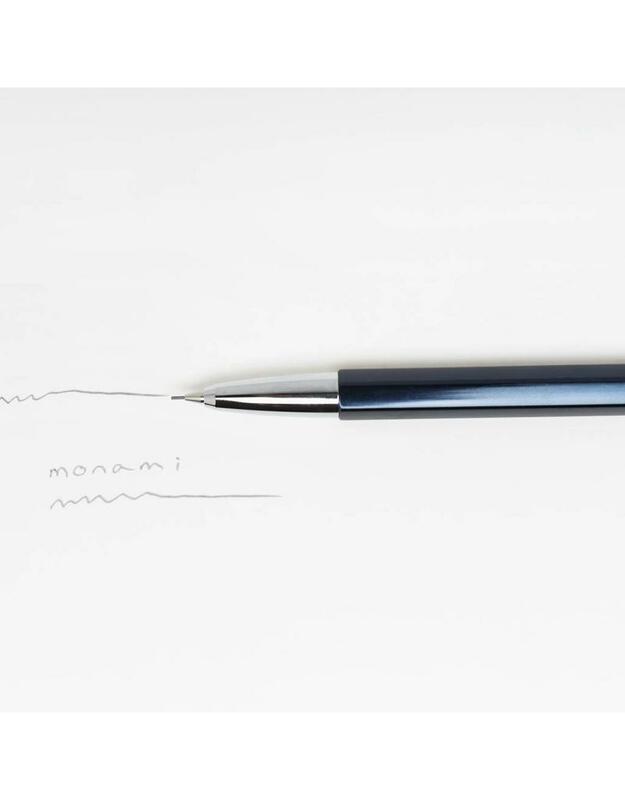 Established in Korea in 1960, Monami has been developing innovative writing instruments for decades with the guiding philosophy: “A pen readily available for anyone, anyplace, anytime.” Sophisticated design and quality materials meet affordability in the Monami 153 mechanical pencil. 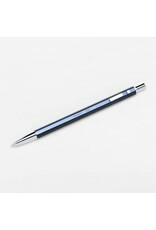 The solid metal construction of the barrel gives this pencil an ideal weight and balance while writing. 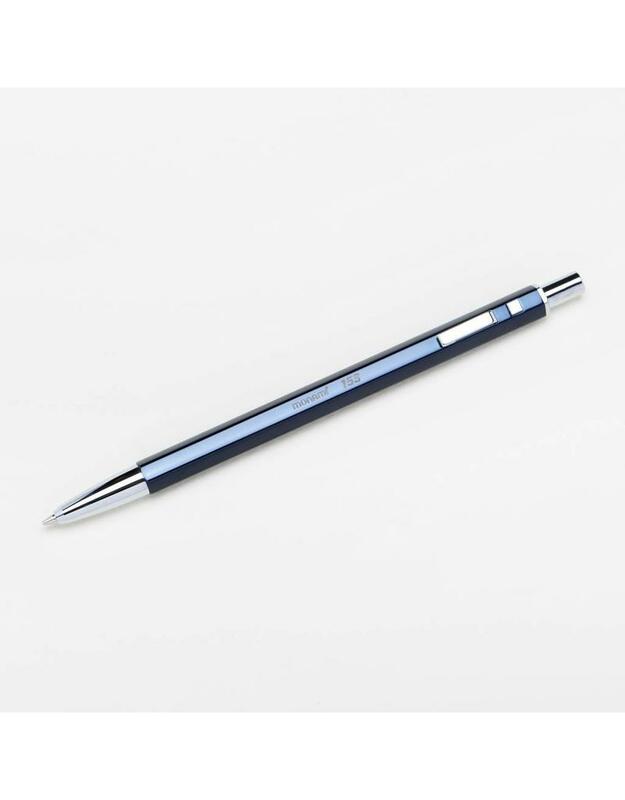 Eraser is protected by the top button which extends the lead. 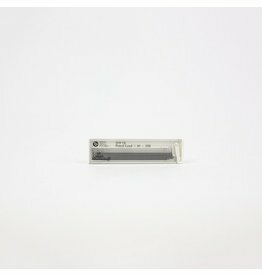 Accepts 0.5mm leads.